Nature desires beauty and outer beauty is inner beauty shown. Like a flower. There is no answer into how to live your life. Look to your childhood and what made you passionate. 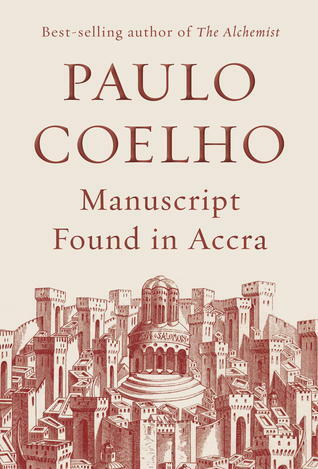 This entry was posted in Books and tagged Paulo Coelho, Spiritual on March 11, 2015 by Blas.